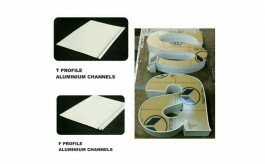 The company offers best cost advantage for the long-lasting and easy-to-assemble soft signage solution. 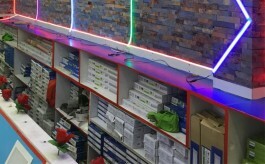 India’s only manufacturer for signage material, The Flag Company has recently introduced eco-friendly fabric for back lit fabric light box which can be used as wall art as well as a POS solution for retail. 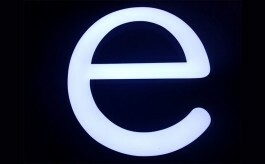 Made in India, the eco-friendly substrate can be used for retail design and VM purposes as well as for advertizing needs. With 25000 sq ft production area, The Flag Company also plans to double up the size in terms of machinery along with keeping stock within a year’s time.